Massage a third of your chosen bath & shower oil blend onto your torso. Choose the clarifying powers of frankincense, petitgrain and camomile in De-Stress Mind to help organise your thoughts. Or choose the intensely warming and easing powers of lavender, ginger and rosemary in De-Stress Muscle to soothe aches and pains. Cup your hands, bring them to your face and inhale deeply 3 times. Step into a warm bath or shower and enjoy some precious me time. Apply a few drops to dry skin of the Soothing Face Oil to face and neck, massage in circular upward movements to rebuild your skin’s natural strength and shield your face from the effects of emotional and environmental stresses. Massage De-Stress Muscle Gel after bathing or during any time of the day to soothe aching muscles, focusing on any areas of concern. Apply De-Stress Mind Rollerball to pulse points for an instant stress relief throughout the day. 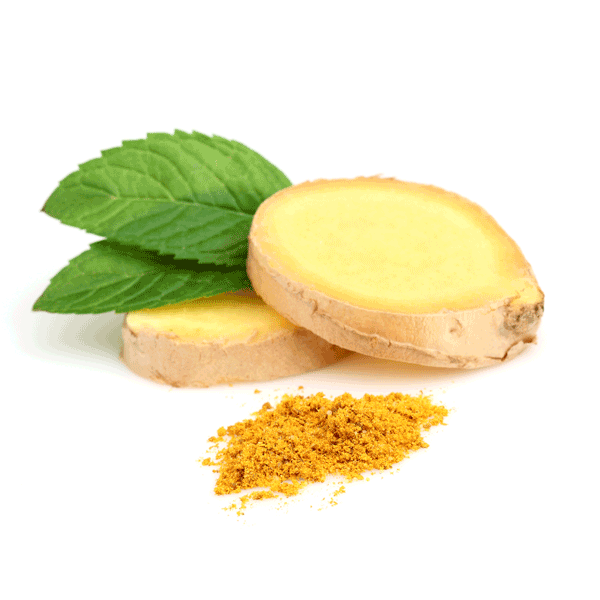 Chinese Ginger Essential Oil warms muscles and joints whilst boosting circulation. This powerful Essential Oil stimulates the mind and aids with digestion. 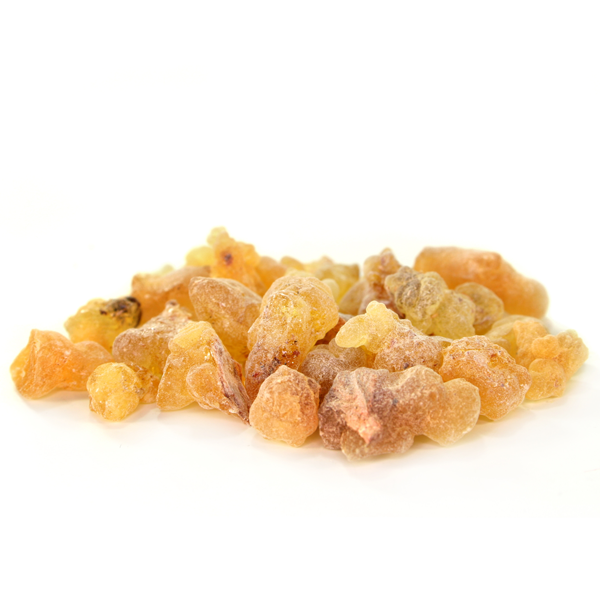 Frankincense Essential Oil helps to aid with anxiety and trauma. It encourages deep breathing and spiritual awareness. This Essential Oil helps to assist with skin cell health and vitality. 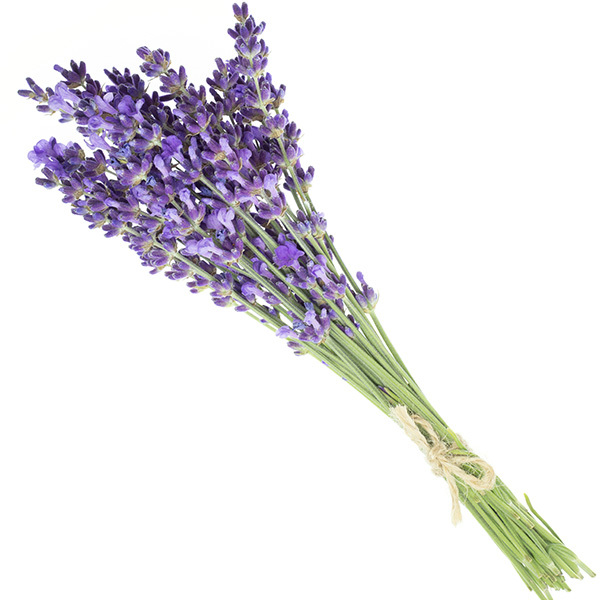 Lavender essential oil has many benefits on the mind and body including reducing emotional stress and anxiety, improves sleep, relieves pain and helping to heal burns and wounds. Treat a busy mind with this blend of Frankincense, Petitgrain, Wild Camomile and Rosemary essential oils. Treat your over worked muscles to this warming blend of Rosemary, Black Pepper, Lavender and Ginger essential oils with this Bath & Shower Oil. Treat your muscles with this warming award-winning muscle gel. A soothing massage and body oil for muscular aches and pains. The deep relax oil is fantastic when put into a diffuser. I have a meningioma, and suffer from severe stress related chronic headaches, everything in this pack helps. Though not a cure for severe headaches, the calming effect of the scents combined with breathing exercises and the actions of using the rollerball and massaging the oils and gel is very therapeutic. I would definitely recommend this.